JAZZ WORKSHOP PERFORMANCE. Sunday 7th April 2019 at 7pm. 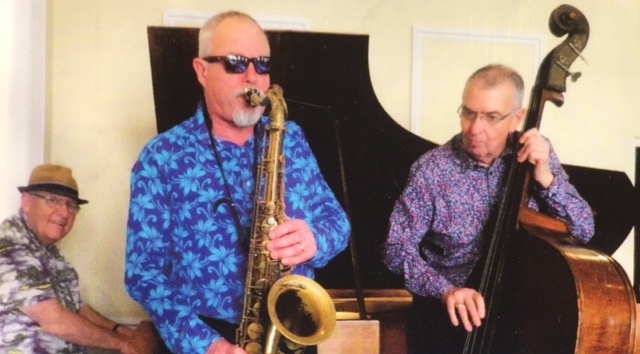 Players young and older will perform, following a small jazz and the art of improvisation daytime workshop at The Centre, 7 Chapel Lane, Swanage, BH19 2PW.